I’m so many places today I can’t tell if I’m coming or going (pun is probably intended :)). Four different places, and I’ve got three different contests going, so you have lots of chances to win books and prizes! First, I just have to SQUEEEE!!! about The Reunion, which is #FREE today through Thursday at Amazon, and has climbed to #1 in Kindle Store > Kindle eBooks > Literature & Fiction > Erotica! 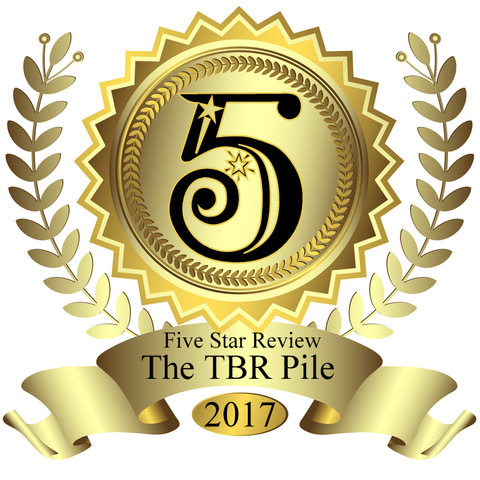 First, the fabulous Tenth Anniversary party is in full swing, over at the TRS Party Room, where I just blogged about the choices Sarah must make over and over as Adam increases his demands. 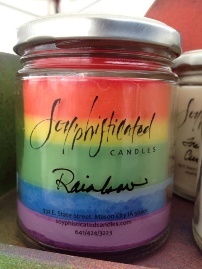 That contest runs through Saturday and I’m giving away one rainbow candle and one free download from my single author titles. Next, I’m on tour all week for The Reunion, and today I have TWO tour stops! 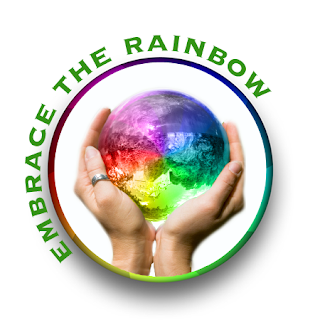 The tour contest is another set of those same prizes – a rainbow candle and one free download. 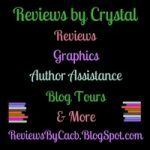 Come catch me today at Books Books & More Books and Fallen Angel Reviews – comment to enter, plus there are optional entries for tweeting, liking my facebook page and following me on Twitter. I’ve listed all the tour stops at the bottom of this post. 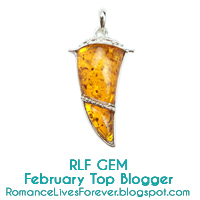 Contest #3 is going on all week at The Romance Reviews Fall Into Romance bloghop. This giveaway is one download of the marvelous lesbian romance Waking Up Gray, by RE Bradshaw, plus one download from my book list, and the LINK is right here on my blog, where you can also link to all the other stops on the hop, with over a hundred authors and prizes.